Ole Lynggaard’s campaigns are always show stopping, but for the 2016 shoot, they’ve taken it to the show ring. From the authentic circus wagon to the gorgeous fortune-teller, and quirky bunnies posing from top hats, the 2016 brand campaign is a tribute to this year’s upcoming celebrations. 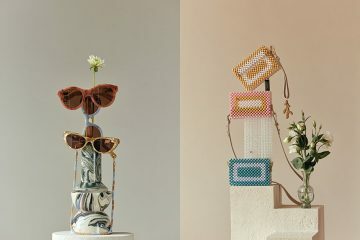 A bohemian backdrop to the covetable collection, all pieces are handmade examples of the brand’s devotion to thorough craftsmanship and intricate design. Consisting of magical shooting stars, signature snakes, diamond-covered elephants, and hand-engraved leaves and acorns, the collection is a nod to old world circus entertainment, and the signature style of the brand. Once again, fine jewellery designer and Creative Director Charlotte Lynggaard designed and directed the campaign. Speaking about the shoot, she says “For me personally, this has been the most complicated, and at the same time the most rewarding, brand campaign yet. I was able to combine my love of fine jewellery with my deep passion for fashion, interior decoration and scenography”. 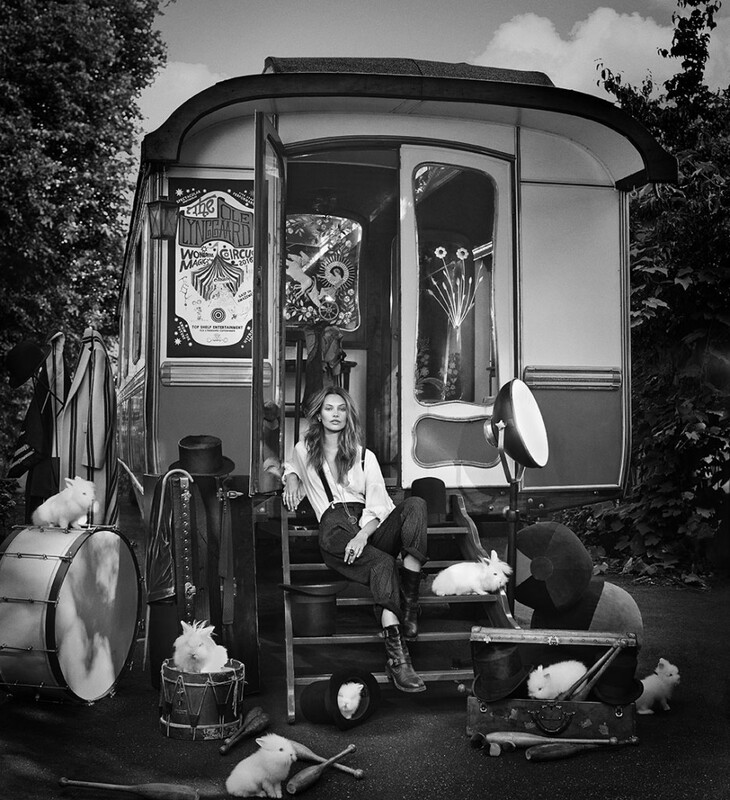 Captured by Internationally recognised fashion photographer Anders Overgaard, and starring Swedish model, Mona Johannesson, the campaign boasts an original and privately owned 1950s circus wagon, serving as background in all outdoor shots. Adding to the exotic circus atmosphere, the imagery was shot through a soft palette of earthy tones, so as to let the pieces shine. The circus theme constitutes a dominant visual effect throughout 2016. From brand book and magazine adds to store decorations and fine jewellery silk strings, the campaign is designed to ensure that fine jewellery devotees all over the world immediately recognises the design ingenuity and the impeccable craftsmanship that makes every quality-conscious woman feel beautiful and unique in the company of fine jewellery from OLE LYNGGAARD COPENHAGEN.